There are several ways you can help Connecticut’s Beardsley Zoo accomplish its mission of conservation, education, research and family recreation. By supporting the Connecticut Zoological Society (CZS), you help us share the wonders of animals and nature with the more than 280,000 visitors annually both at the Zoo and around the state and region through our outreach efforts. All gifts to the Society are greatly appreciated and go a long way toward saving wildlife and protecting wild places. 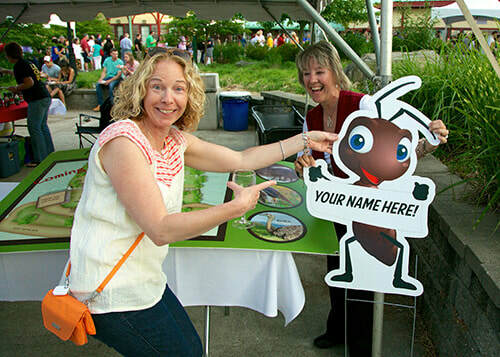 The Society’s Development Department coordinates and plans the Zoo’s fundraising efforts. 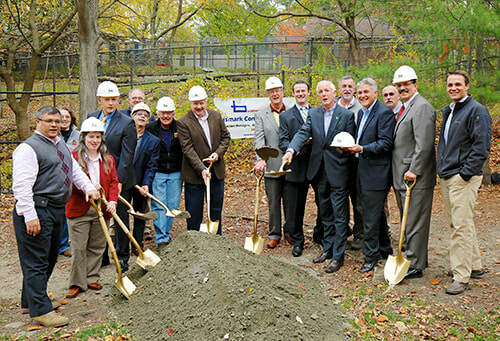 The Department identifies individuals, corporations, foundations and organizations who care about the mission of Connecticut’s Beardsley Zoo. Contributions of cash, stocks, in-kind, and planned gifts result in enhanced animal exhibits, expanded educational programming, important conservation and breeding efforts, additional visitor services, and the long-term sustainability of the Connecticut’s Beardsley Zoo. The Development Department also ensures that all CZS fundraising efforts comply with applicable ethical and non-profit standards. If you would like to help or have questions, please contact our Development Office at (203) 394-6573. Membership – What is our Zoo without you? Choose a membership package that best suits you. Donate – You make the difference! Donate your time or dollars and help Connecticut’s Beardsley Zoo accomplish its mission of conservation, education, research and family recreation. Corporate Partners – Reach hundreds of thousands of people every year. Our Corporate Partner Program combines charitable giving with marketing, employee, and community benefits. The rewards are priceless! Recognition Ideas – The Zoo offers many meaningful ways to recognize or pay tribute to a friend or family member. Wish List – You never know what you will find on the Zoo’s wish list. Your assistance will contribute to the Zoo’s mission while providing significant budget relief.